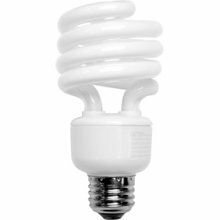 TCP Item 4892365k 23W CFL Spiral E27-Medium 120V Light Bulb (Case of 12) by TCP at Blog Free Here. MPN: 4892365k. Hurry! Limited time offer. Offer valid only while supplies last.